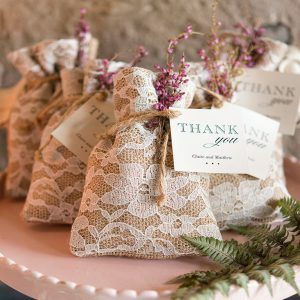 Return gifts or wedding favors are ways to show that you are grateful to people who have come to bless your wedding. 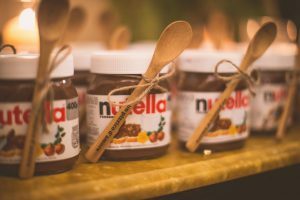 Here are some great Return Gift ideas that will make the guests leave with a huge smile. 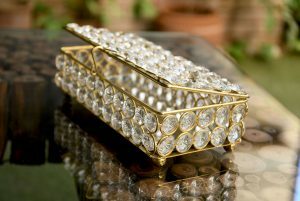 A practical wedding favor is the one that can be used by the guests later on, like a candle or a fridge magnet. 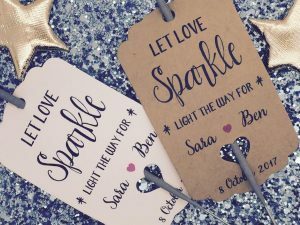 You can always customize them and add the wedding date as well as initials or even a sweet quote that suits the wedding environment. 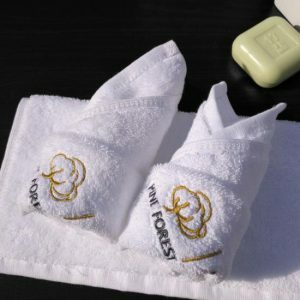 Printed or customized towels work great as wedding favors, these can be a great reminder of your wonderful wedding. You can also play with this side and make napkins or aprons instead of towels. They all serve the same purpose of making your wedding memorable. 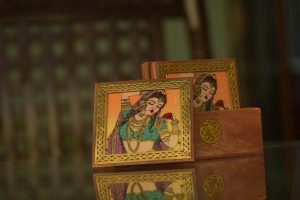 Jewellery boxes can be used as a great return gift for an Indian wedding. It’s the perfect way to celebrate the joyous Indian wedding traditions. Initials and wedding dates can also be printed on the boxes wrapper. What a wonderfully fragranced idea. 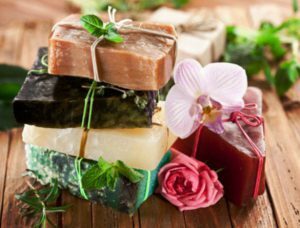 DIY soaps are easy to make and customize; They are also a practical return gift for the guests. You can make all kinds by using herbs, or essential oils. In the case of a beach wedding you can have return gifts that suit the ocean theme. Shells with printed initials or date of the wedding. Customized beach sandals or blankets to enjoy the beach theme a bit more. Open air weddings are always fun; you can enjoy great weather as well as nature and a decent breeze. Your return gift idea can also revolve around the outdoor theme wedding. 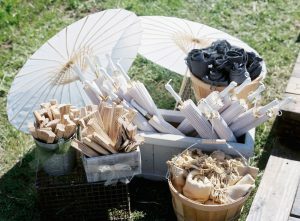 Customized parasols or umbrellas will be great as return gifts for an outdoor wedding. You can either have colorful ones, or you can follow a particular theme, either ways it will good great when they all open up together at your send off. Weddings are full of joy as well as colors, especially Indian weddings. You can add a lot more color to your big Indian wedding by handing out sparklers to all your guests. You can have your entry or send off in great splendor when they all go off at once. What a treat would that be? 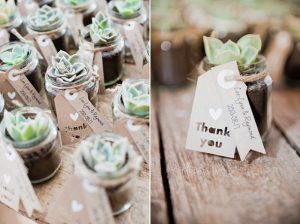 Tiny succulents with a customized message from the bride and the groom will make the guest very happy. These plants are easy to take care of, and they will be a great reminder of the wonderful time the guests had at your wedding. A sweet treat for all the sweet tooth’s in your family and friends. 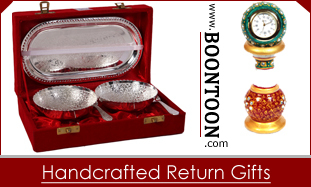 The customized wooden spoons will be a great touch to add your personality to the return gift. You can either have different quotes from the books or movies you like or you can keep it simple by adding just a date or your initials to the spoons. Be a little different, instead of adding your name to the customization pattern add the names of your guest. You can have customized wooden coasters as a return gift at your wedding. How cool will it look and it will serve a double purpose. These coasters can double as placement cards at the table, and the guest can take them home in the end. What a fun idea.